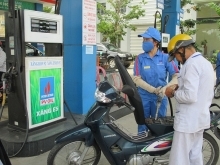 (VEN) - World Bank specialists have suggested that Vietnam make energy efficiency compulsory, while the Ministry of Industry and Trade has formulated a national program on energy efficiency and conservation for the 2019-2030 period. 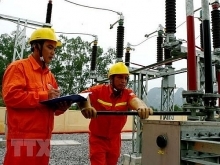 Nguyen Thi Lam Giang, Deputy Director of the Ministry of Industry and Trade’s Department of Energy Efficiency, said that following the government’s instruction, the ministry has monitored and implemented sufficient energy supply for the country’s development. At the same time, it has effectively executed the 2006-2015 national program on electrical energy efficiency and conservation in accordance with Prime Ministerial Decision 79/2006/QD-TTg. The ministry has worked to promote energy efficiency by raising community awareness, making energy efficiency part of training programs, and facilitating application of energy efficiency solutions in industry, agriculture, construction, public works and transport. According to the Ministry of Industry and Trade, the implementation of the national program on electrical energy efficiency has achieved the target of 3.4 percent and 5.65 percent of total energy consumption during 2006-2015 and 2011-2015 periods, equivalent to about 4.5 million tonnes and 11.261 million tonnes of oil equivalent (TOE), respectively. However, officials from the Department of Energy Efficiency and the World Bank concede that the national program on energy efficiency and conservation has a number of problems. Among them are enterprises’ poor adherence to regulations, limited public and business awareness of energy efficiency and conservation, lack of policies helping enterprises procure energy efficient equipment and technology, modest and tardy state budget for the program, and low electricity and energy prices that do not encourage enterprises to invest in energy efficiency solutions. Vietnam’s economy continues to grow at a high rate compared to other countries in the region and around the world. The country’s annual power demand increases by an average of 8.7 percent. Therefore, finding a solution for the full supply of energy needed for economic development is an important and urgent issue. Surveys have shown that Vietnam has many opportunities for energy saving in all areas, from industrial production and trade to services. The Ministry of Industry and Trade formulated the 2019-2030 national program on energy efficiency and conservation with support of the World Bank. It set a target of saving 8-10 percent of total energy consumption from 2019-2030, equivalent to 50-60 million TOE, and reducing at least eight percent of energy consumption in such energy-intensive industries as cement, steel, and paper. 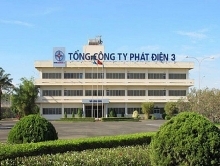 To achieve this goal, experts recommend that Vietnam improve construction and implementation of energy efficiency and conservation laws, build and realize energy efficiency and conservation projects/programs, form an energy efficiency and conservation market, facilitate donor involvement in these projects/programs, and promote public-private partnerships in energy efficiency. 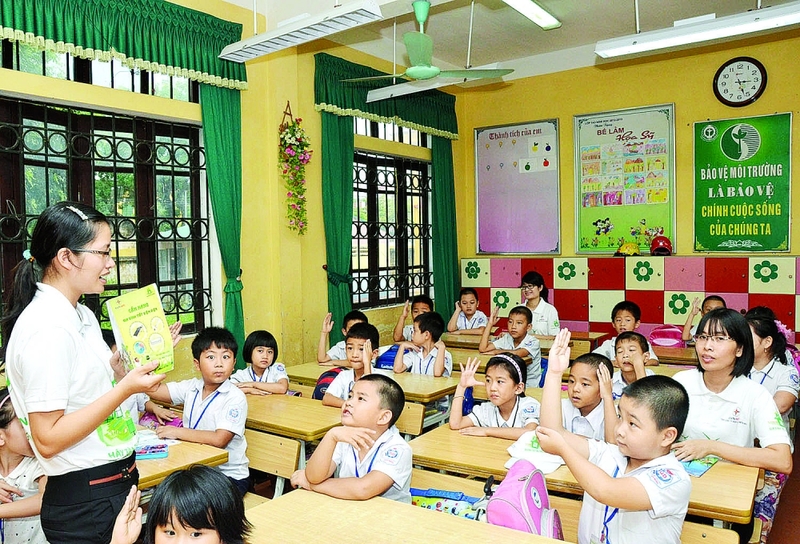 World Bank official Dilip R. Limaye said that apart from realizing existing solutions, Vietnam should make energy efficiency compulsory and require the involvement of local authorities and organizations with specific responsibilities.